SEOteric delivers expertise in SEO, Websites, Videos, Hosting, and Digital Marketing for small businesses, enterprise organizations, and franchises. 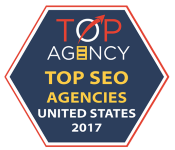 SEOteric was founded in 2009 as an SEO agency and quickly grew to become a full featured digital marketing agency. We are helping our clients meet their needs across website design projects, marketing campaigns, and creative solutions to digital problems. 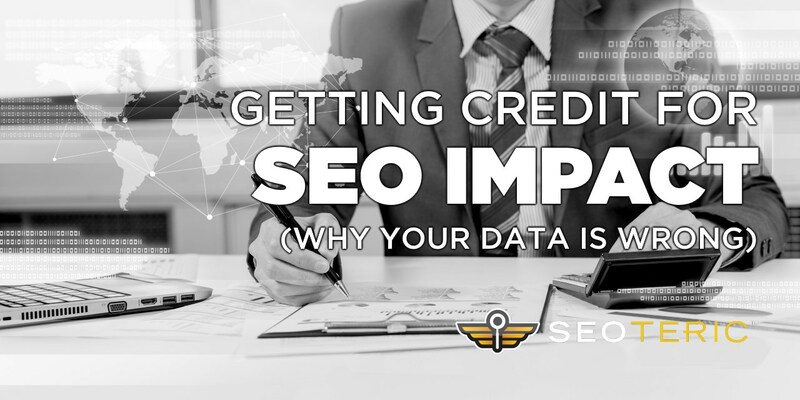 Watch the video to learn a little about SEOteric. We are building something here that we're proud to be a part of. SEOteric has been fortunate to work with some great organizations across many different industries. Our expertise isn't limited to just one or two categories. 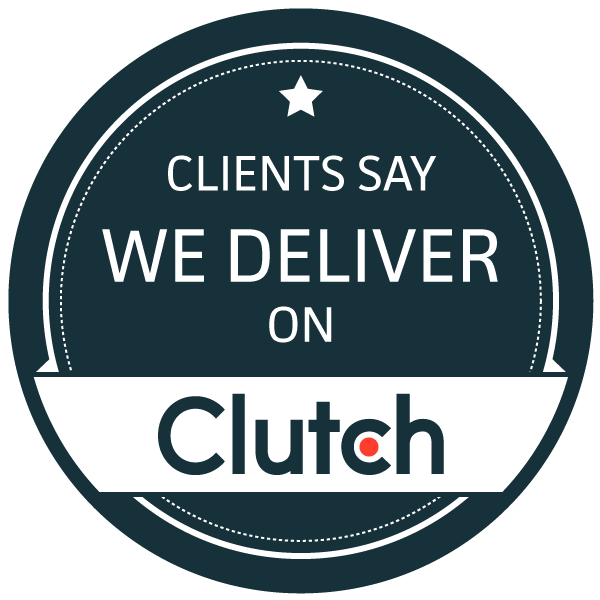 We've helped our clients get results locally, nationally, and across many different markets and industries. Franchises have a unique challenge of creating consistency across multiple locations. Marketing tends to create its own challenges, and SEOteric has developed strategies that help create and deliver a consistent marketing message that reaches audiences where you are. Restautant Marketing means retaurants are competing against many other options every day. The number of "restaurants near me" searches continues to skyrocket as users turn to digital to find their next meal. SEOteric will help your restaurants leverage digital marketing to get in the conversation. Doctors, Dentists, Urgent Care and Healthcare providers need digital marketing. We've helped dental offices, orthopedics, primary care doctors, urgent care centers, and specialists gain traction in searcn and social media. We can even help overcome digital challenges related to HIPAA compliance and paperless solutions. Law Firm and Legal Marketing - Law firms and attorneys are seeing big impacts from effective digital marketing strategies. We've helped clients in this space with website security solutions, online marketing, branding, and even lead generation for class action lawsuits. 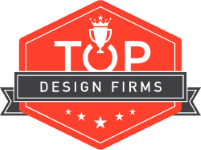 SEOteric has developed logos, websites, and marketing packages for clients in the construction space, including engineering, home builders, commercial construction firms, remodeling companies, roofers, garage door repairs, and more. Pest Control Marketing - pest control companies are in a hotly contested market that is always growing with new competition. That is compounded with the "commodity" perception of the industry where pest control is often shopped by exposure and price. We help get you the exposure yu need to grow your business. Manufacturing and Industrial Marketing - Manufacturers and industrial companies need to get out in front of where their customers are. As people turn to Google and online resources to find what they need, SEOteric can help manufacturers get in front of their customers when they are looking for products and services that fit their needs. Non-Profit Marketing - We love working with groups and entities that make an impact, and as a part of our social responsibility, we like to help non-profits, NGOs, and corporate teams develop strategies to get their message across and to help with fundraising and exposure. Accountants and Financial Services Marketing - Accountants and financial service providers need local influence, and we help businesses in this sector gain exposure locally and within service areas, all while maintaining compliance with their legal and financial requirements. Sports and Entertainment Marketing - We work with sports teams and talent booking agencies to help them gain exposure in social media and in search results. This can be used to drive ticket sales or to attract leads for businesses that act as brokers for these services. Education and University Marketing - We've helped educational organizations and universities with design, marketing education, websites, content creation, and even hosting workshops for their marketing and small business classes. We've also added educational portals to sites that need continuing education courses or training manuals. E-commerce Development and Marketing - E-commerce stores require a level of expertise that not many marketing agencies have. 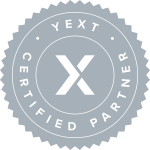 Our team has over 15 years of e-commerce experience across many platforms - including custom built solutions. We handle product data, security, payment processing, SEO and marketing for online stores. Insurance Company Marketing - If you own or run an insurance agency, you need a marketing plan that gets in front of the businesses and individuals searching for insurance. We've helped insurance agencies with branding, websites and marketing to increase their traffic and conversion rates and significantly increase revenue. Church Websites and Marketing - Churches that leverage digital channels tend to have a more engaged audience. We've helped churches with logos, websites, email newsletters, and live broadcasting on Facebook and via their websites. We've also engaged in local marketing to capture new people looking for churches near them. Real Estate Marketing - Real estate agents, brokers, and agencies need real-time real estate data updated as the MLS updates. We provide real estate marketing and website solutions that include listings added directly to your website with simple and intuitive search features, social media support, and marketing to improve leads and closed deals. Travel Agency and Transportation Marketing - Our marketing solutions for travel agencies and transportation companies has impacted clients in limo rentals, shuttle services, travel agencies, logistics management and trucking companies. Professional Services and B2B Business Marketing - Business consultants, coaches, and B2B business can leverage digital marketing channels to connect with potential clients in search results as well as through paid channels like Google Adwords and even tradeshow marketing. We can help create, design, and implement strategies and solutions to meet the needs of professional services businesses. Event Management, Weddings, and Photography Marketing - Weddings and production businesses tend to be seasonal businesses, and having exposure at the right time with the right message can go a long way to getting you noticed and gaining new customers. With year-round marketing, you can keep your pipeline full even during the slimmer seasons. Technology and IT Support Marketing - For professionals in the IT space, we understand the needs of marketing and operations. 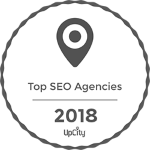 Our expertise is complementary to this space, and we've been able to help companies see tremendous growth leveraging SEO and better website experiences. From concept to implementation, we've got you covered. Within seconds, prospects make judgements about your business based on your logo, photography, and overall look and feel. Your brand accumulates goodwill and will be a catalyst to how prospects perceive your entire business. How and what you communicate to potential customers will impact whether they become customers or not. A clear message and the right content that helps differentiate your brand is critical to converting interest into action. Are you engaging your customer base and potential customers? We can help create engagement opportunities through promotions, loyalty apps, emails, social media, website conversions, and content customization. 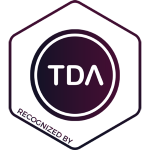 Experience, Expertise, and Validated Results. 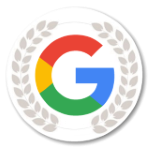 SEOteric has Google certified consultants that are educated, trained, and experienced in Google products and tools. We have a deep understanding of how to get results with SEO and Google Ads. SEOteric was founded in Athens, GA and this is where we got involved helping businesses with website projects and search engine marketing. SEOteric provides SEO, website design, and marketing services to clients in Mississippi. SEOteric provides SEO, website design, and marketing services to clients in Louisiana. SEOteric provides SEO, website design, and marketing services to clients in Arkansas. SEOteric provides SEO, website design, and marketing services to clients in Colorado. SEOteric provides SEO, website design, and marketing services to clients in California. SEOteric provides SEO, website design, and marketing services to clients in Arizona. SEOteric provides SEO, website design, and marketing services to clients in Kentucky. SEOteric provides SEO, website design, and marketing services to clients in Kansas. SEOteric provides SEO, website design, and marketing services to clients in Indiana. SEOteric provides SEO, website design, and marketing services to clients in Illinois. SEOteric provides SEO, website design, and marketing services to clients in Maryland. SEOteric provides SEO, website design, and marketing services to clients in Massachusetts. SEOteric provides SEO, website design, and marketing services to clients in Michgan. SEOteric provides SEO, website design, and marketing services to clients in Minnesota. SEOteric provides SEO, website design, and marketing services to clients in Missouri. SEOteric provides SEO, website design, and marketing services to clients in Nebraska. SEOteric provides SEO, website design, and marketing services to clients in Nevada. SEOteric provides SEO, website design, and marketing services to clients in New Mexico. SEOteric provides SEO, website design, and marketing services to clients in New York. SEOteric provides SEO, website design, and marketing services to clients in Ohio. SEOteric provides SEO, website design, and marketing services to clients in Oklahoma. 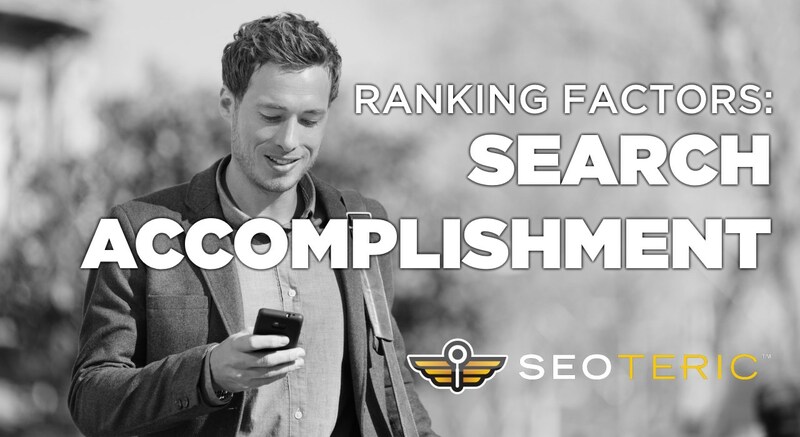 SEOteric provides SEO, website design, and marketing services to clients in Oregon. SEOteric provides SEO, website design, and marketing services to clients in Pennsylvania. SEOteric provides SEO, website design, and marketing services to clients in Texas. SEOteric provides SEO, website design, and marketing services to clients in Utah.